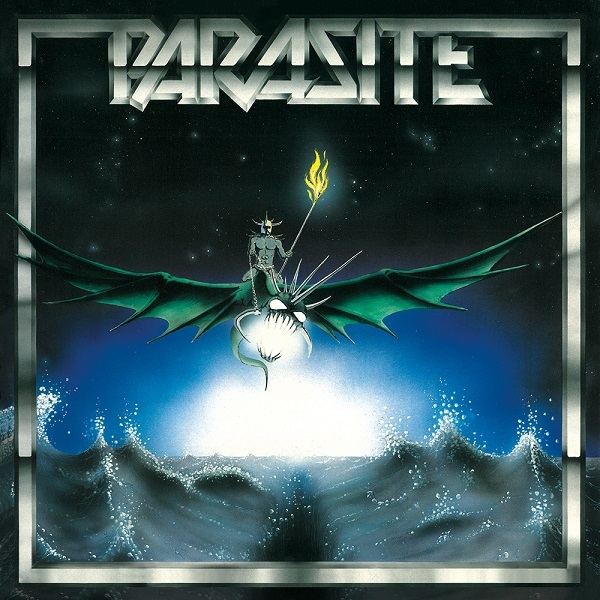 PARASITE is a Swedish heavy metal band formed in 1981 and disbanded just few years later. of the best releases of '80s Swedish heavy metal. Highly recommended for fans of Europe, Universe, Silver Mountain, Heavy Load.